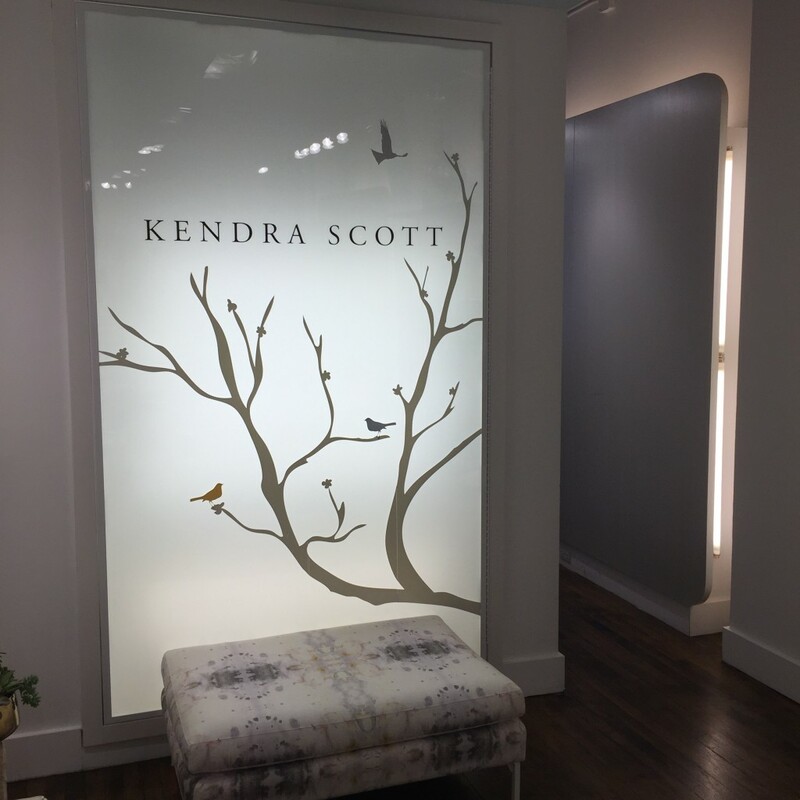 Here are some photos of the Kendra Scott jewelry I got to check out when I was in New York. Their Spring and Summer lines are so amazing. 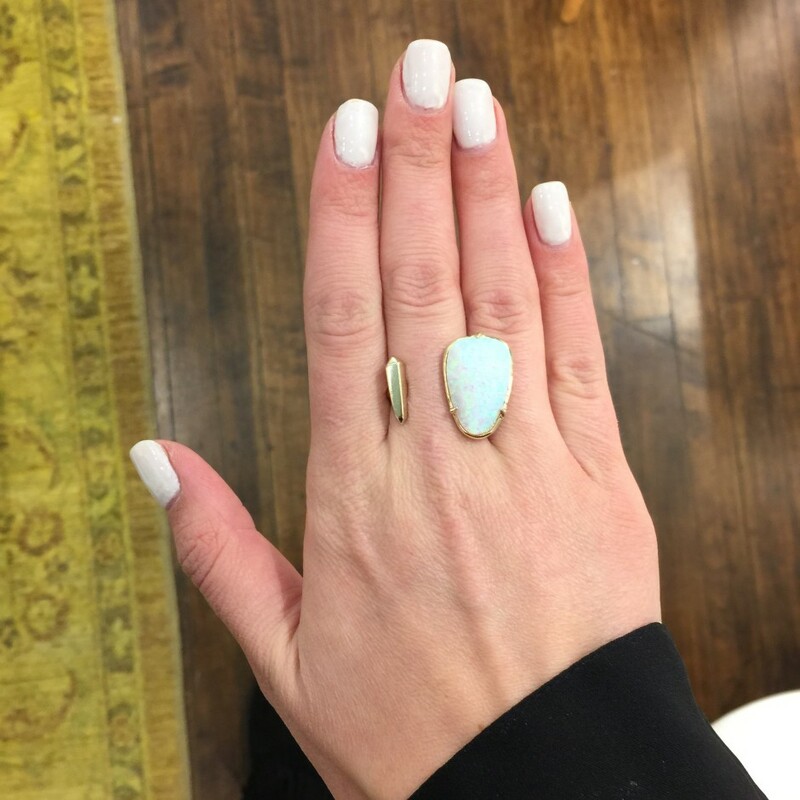 I am so excited that Kendra Scott will be giving away this ring on Pink and Navy Stripes. The winner gets to pick the size and color. 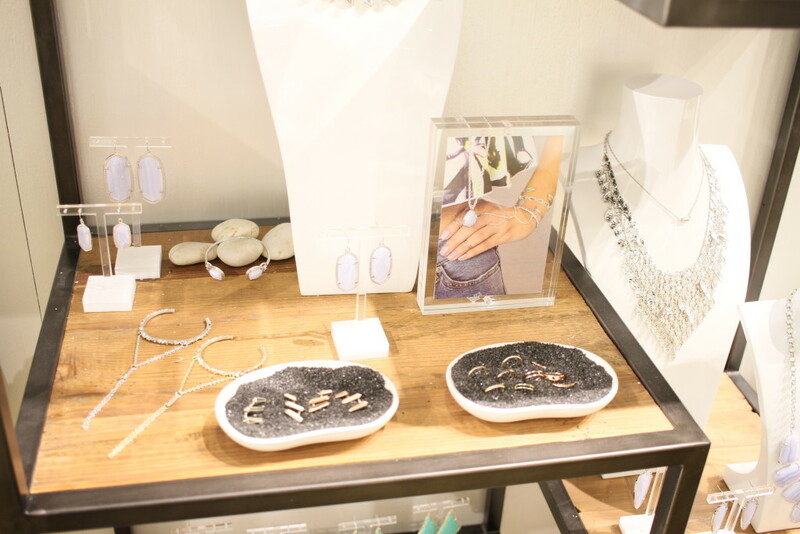 You can shop some of my favorite Kendra Scott pieces below. Some of the quantities are running low so make sure to grab what you want quickly. Love that ring! it’s gorgeous! Great giveaway! 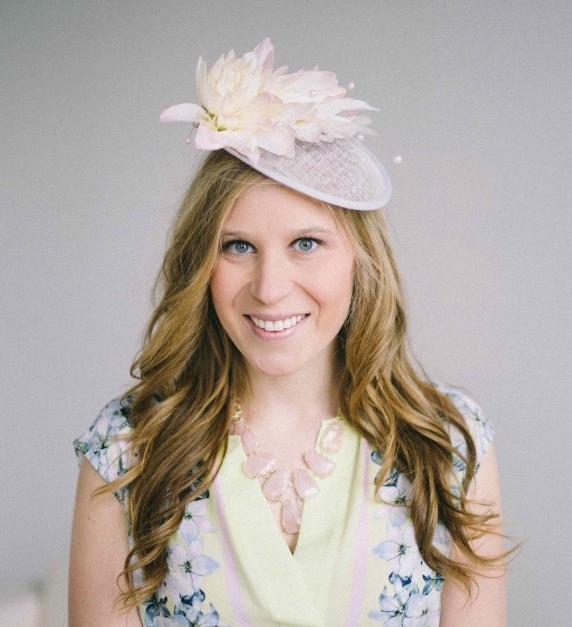 I love ALL of Kendra Scott’s lines and I am looking forward to the summer line. I love her jewelry too! That ring is beautiful! Kendra Scott is one of my faves. 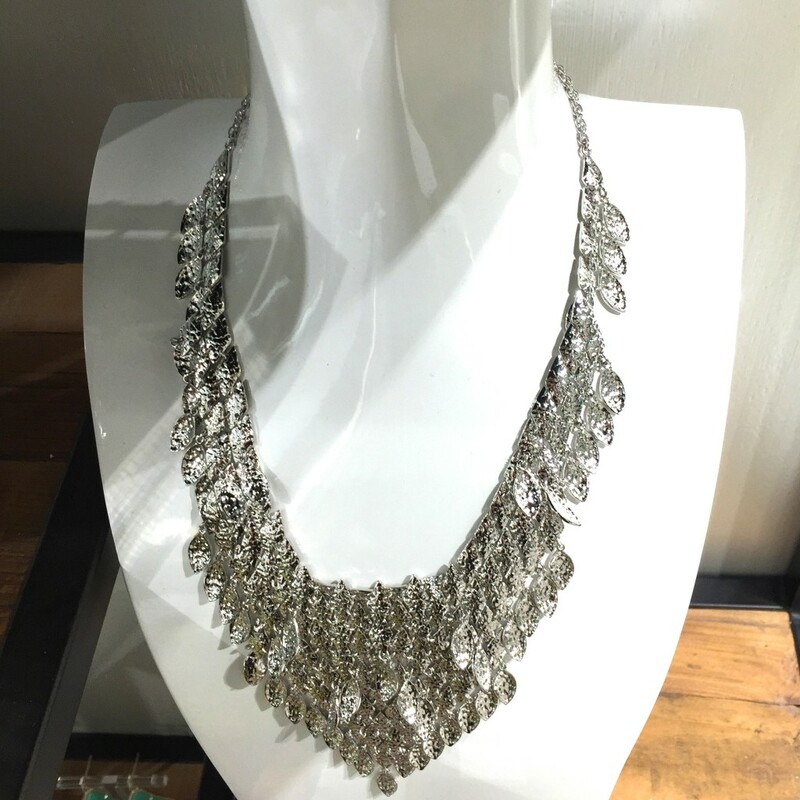 That statement necklace is jaw-dropping! Yahoo!!! Love that necklace & the rings!!! Fun giveaway! All of these pieces are so pretty! 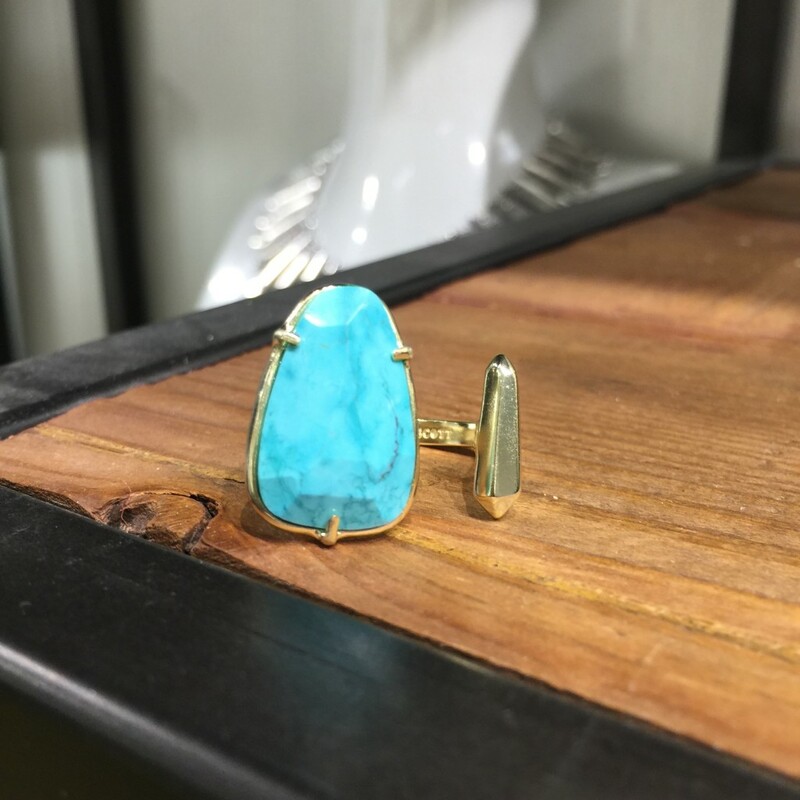 Love that turquoise ring! 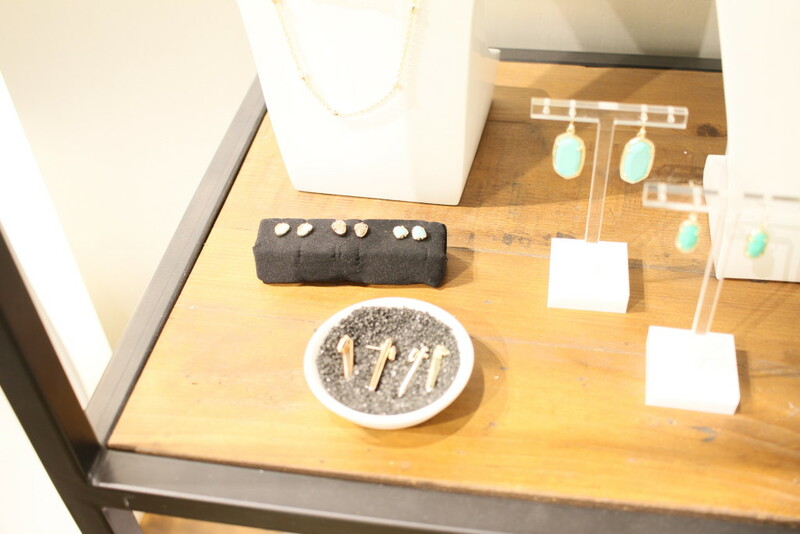 Swooning over all of these pieces! love the white nails! 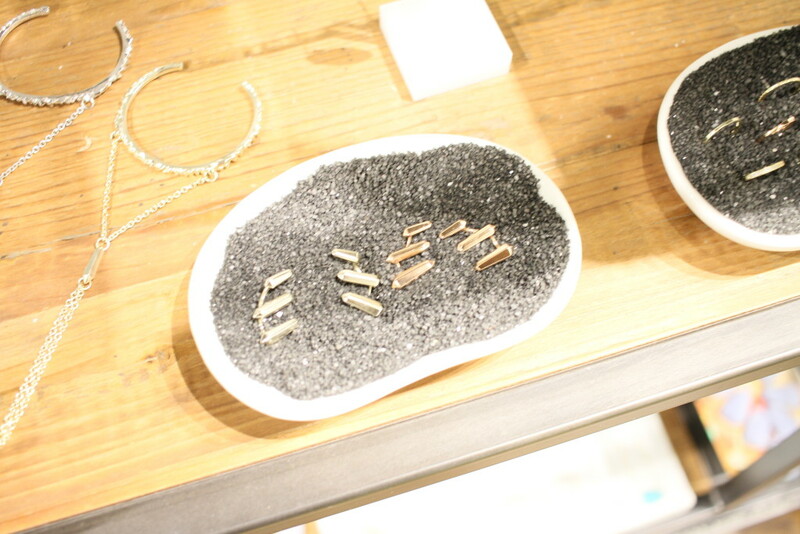 such cute pieces!